The secret is in the escape. Seventeen-year-old Mattie has a secret obsession: escapology. She dreams of becoming the next Harry Houdini or Dorothy Dietrich, but if anyone finds out, her social life is dead in the water. When Will, a popular athlete from school, discovers Mattie’s act at an underground venue, Mattie fears her secret will be exposed. Instead, Will tells Mattie a secret not even his girlfriend knows. A daring novel of thrills, the power of stage personas and secret spaces, and the uncanny ways in which friendship transforms us. 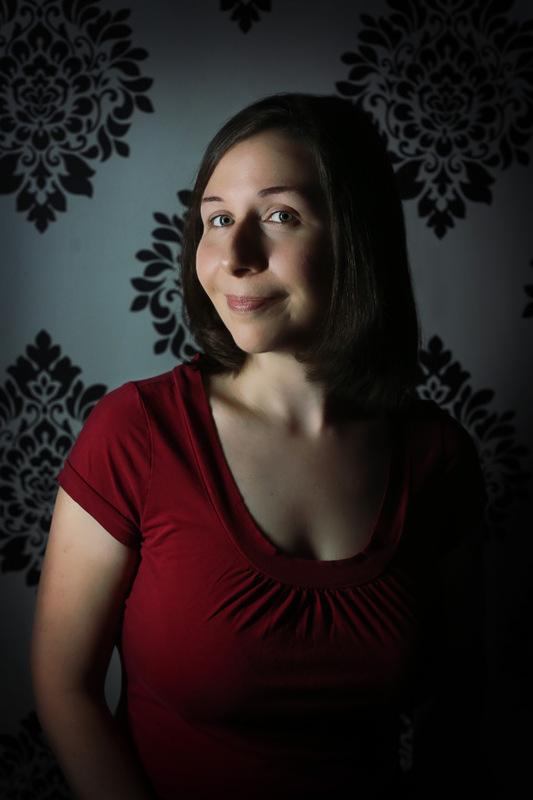 Erin Callahan is the author of The Art of Escaping. Erin grew up in and currently lives in New Hampshire with her husband and daughter. As a small child, she told her mother she'd defaced a wall with crayons because she'd been possessed by an imp. She's convinced that same imp drives her to write. Once upon a time, she was a lawyer but found herself unemployed at the height of the recession. For her own sanity she started writing, and to make ends meet she took a job at a residential program for teens. The kids she met there will forever serve as a well of inspiration for the contemporary YA she writes.